Q: What is the story behind the Dead Marshes? What happened there in the past? 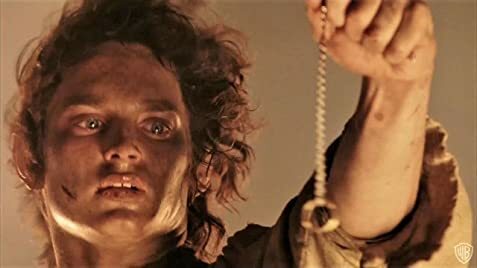 Q: Why did Frodo decide to take the Ring to Mount Doom? Q: Why didn't Frodo just fly on an eagle to Mordor? Simply incredible. Never before have I seen a 3 hour movie that didn't seem like 3 hours. 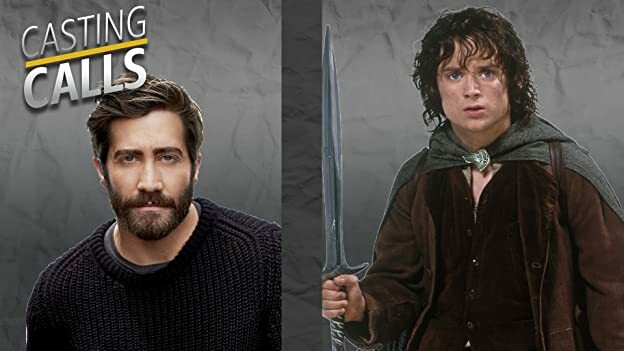 I read the Lord of the Rings very recently and I was surprised at how similar Peter Jackson's vision was to my own. Now about the omissions and alterations. I'm not a crazed fanatic who gets worked up over every little detail. I didn't mind Arwen's inflation and I'm actually glad Tom Bombadil was scrubbed (I felt Tom Bombadil was an unnecessary addition to the book). Despite these minor changes, the screenplay stays extremely close to the book and flows very very well (and the prologue was a nice touch). The acting was flawless. As I've read many many times in other reviews, McKellen doesn't play Gandalf, he IS Gandalf. Wood, Mortensen, Holm, Astin, everyone was fantastic. 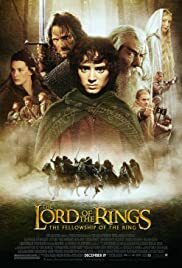 My hat's off to Sean Bean who delivers an excellent performance as Boromir, a character who's intentions are good but wrestles with the corrupting power of the Ring. Bean portrays it VERY well. Oh, and Andy Serkis does a PERFECT Gollum voice. It's EXACTLY as I imagined it myself. The special effects were incredible, the cave troll, the balrog, Gollum, and Sauron's Eye all looked amazing. I was also very impressed by the seamless shrinking of the vertically challenged characters. What's wrong with this movie? I have no idea... I thought everything was perfect. MY biggest gripe is having to wait an entire year to see The Two Towers! 58 of 62 people found this review helpful. Was this review helpful to you?